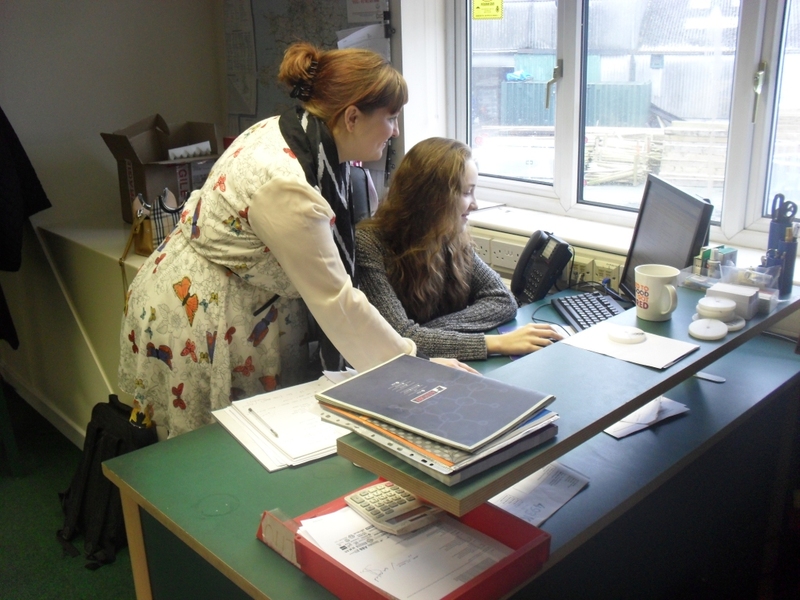 Hi I’m Frankie and I have been doing my work experience at Tuffa for this past week. I go to Granville School and I chose to do my work experience here because it would improve my IT skills and many other various skills. At school I chose business studies, in a way it is the same as this job (Tuffa Tanks). This business doesn’t just make tanks. There is a lot of work involved. Phone calls: When I first had to make a phone call it was scary but once I had done one I was fine after. I had to ask for peoples email addresses. Filing: I did a lot of filing and although some people don’t like it, I do because everything is then neat and tidy. Inputting: I have been inputting things on the companies database and setting call backs etc.. I think I have achieved a lot during this week although it has been long hours and tiring but it has taught me how real work is and that it is not all that fun and games. You can’t mess about.